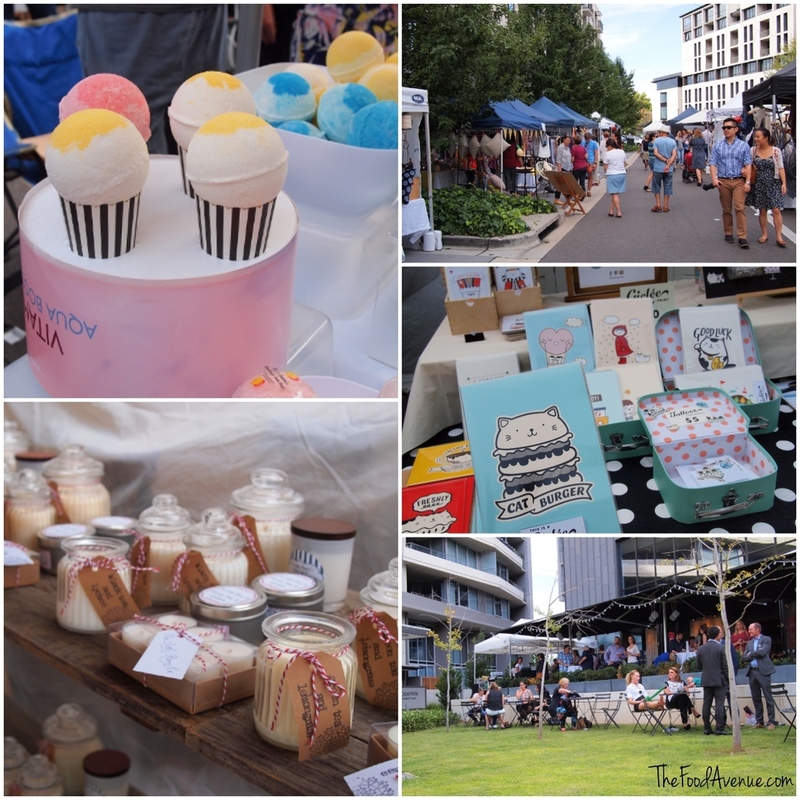 The weather is now a bit warmer, so it's market mania in Canberra! Those in town will be spoilt for choice when it comes to street food. Here is a round up of where to get your street eats this weekend. 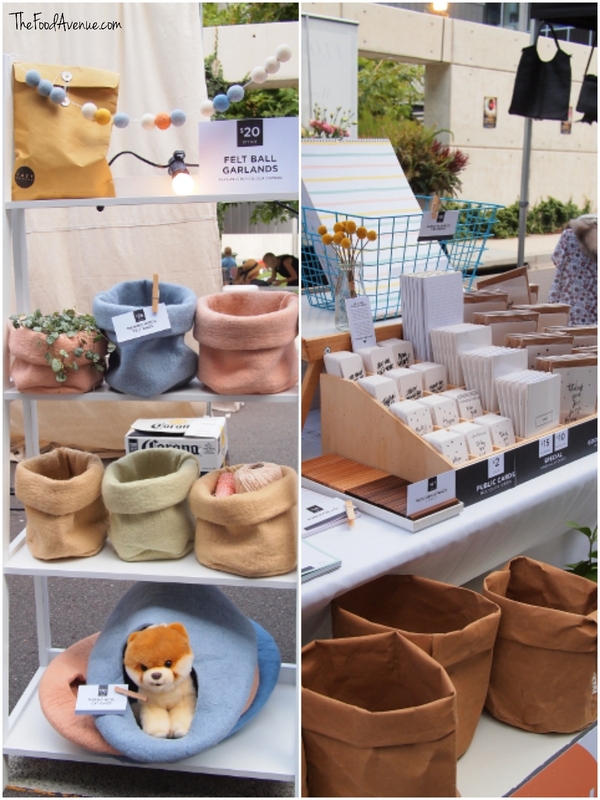 Night Market Canberra, held quarterly, will have pop up stalls, live music, and street eats from 4-9pm at Realm Park, Burbury Close in Barton. begins today and there is usually a food hub on the grounds. are at the Bus Depot Markets located at 21 Wentworth Ave in Kingston from 2pm - 7pm. Check out what I ate at the Enlighten Night Noodle Markets 2015!